Chicago! Free Cupcakes from Sweet Ride This Afternoon (3/24) on N. State St. 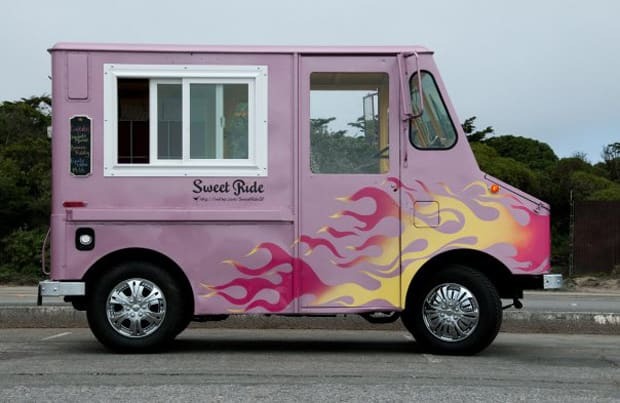 Starting at 4:30 p.m. today, mobile bakery truck Sweet Ride will be parked on N. State St., in front of the Palomar Hotel, and will be giving away free cupcakes to commemorate the Sable Kitchen & Bar&apos;s one-year anniversary. If you see something sweet in line, try to take her inside for a cocktail. For up-to-the-minute updates on where the truck is located, check Sweet Ride&apos;s Twitter account.